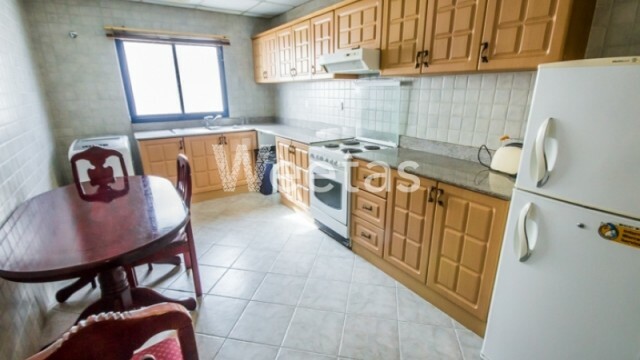 A luxury flat is displayed with Weetas for rent in the bustling district of Juffair. 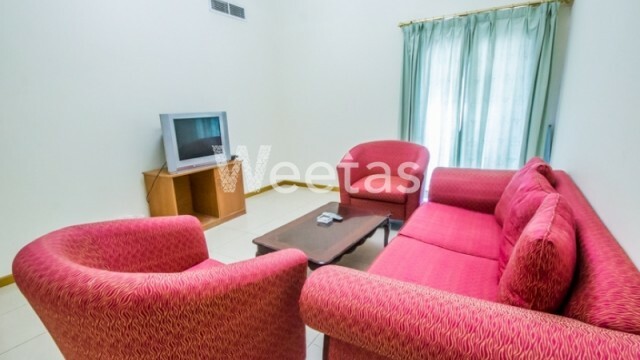 This flat lies in a premium location, it comprises 1 bedroom, 2 bathrooms, and 1 kitchen, all furnished with fancy pieces and modern appliances. 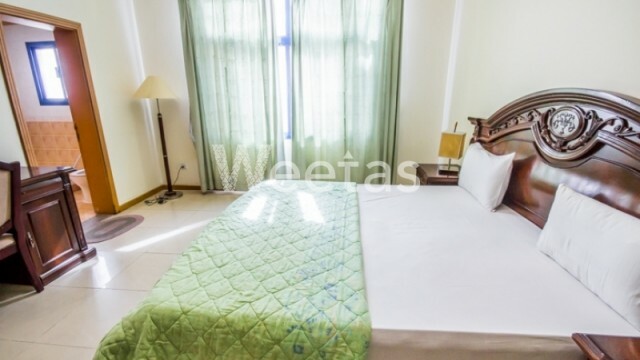 It is attached to a number of amenities like swimming pool and sauna. Call us now for more information in Bahrain.